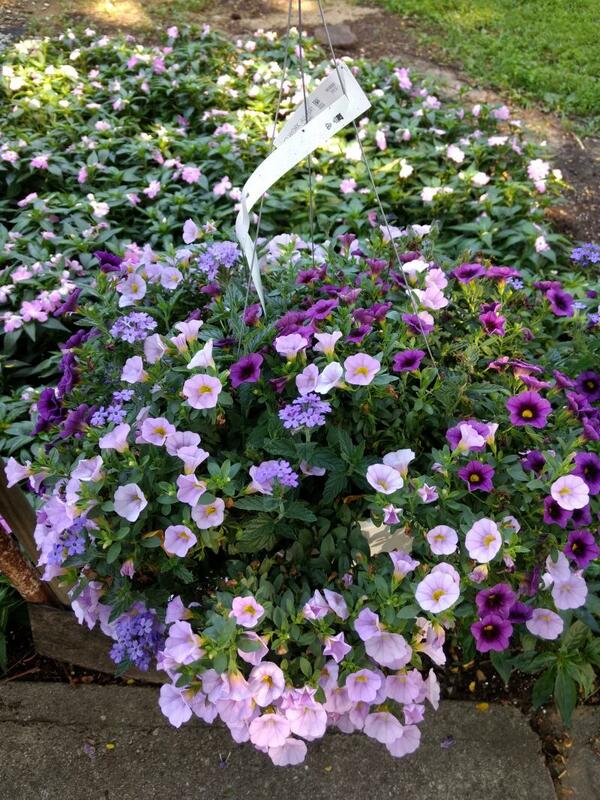 Select perennials are 33% Off. Grape Fusion Hanging Baskets for only $19.99 or 2 or more only $17.50. They are looking great! 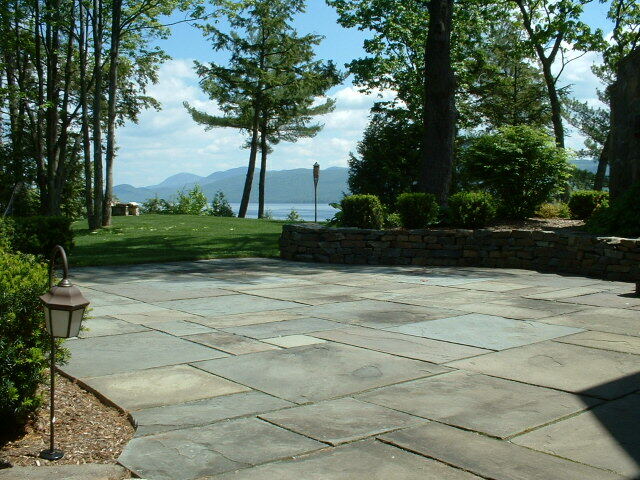 Bluestone patio, dry stack wall, plantings, and sod. Design and installation by Pete Watkins.